Charlotte magazine is the true city magazine for one of the nation’s fastest growing metropolises. Our readers represent the top of market in Charlotte. They are well educated, affluent, and have an active interest in the city. They could live anywhere and have chosen to make Charlotte their home. 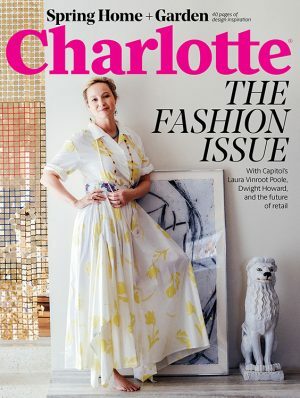 Charlotte magazine helps its readers get the most out of living in Charlotte by showing them the best it has to offer.